Err...I wish I knew more about photography...that round medallion is not that bright and I am really not liking how the picture came out. Ok...something to think about ...tomorrow! Background was brayered with Kaleidacolor Denim, stamped and heat embossed, then fussy cut. 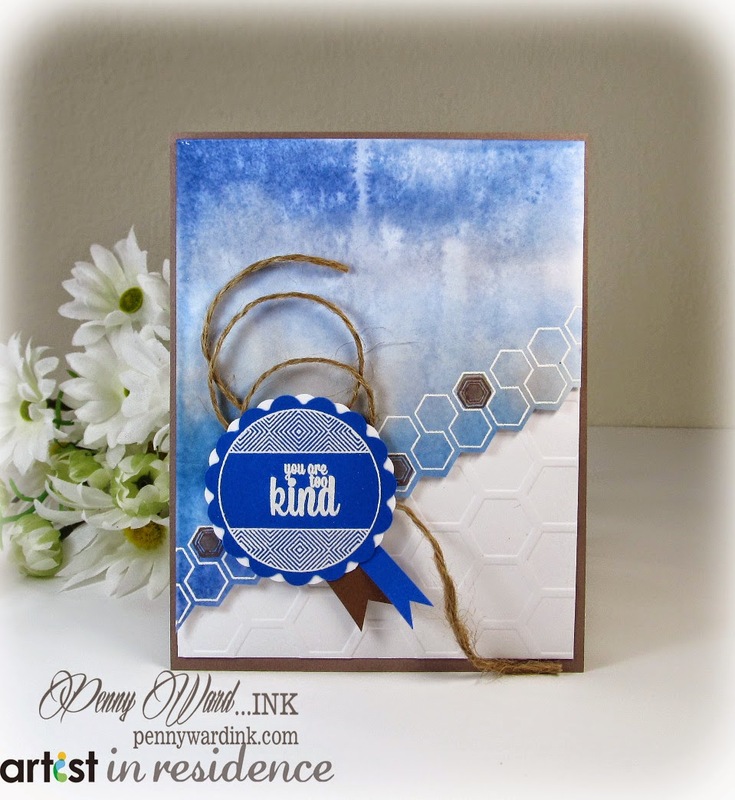 I love all the trendy elements on the All Squared Up stamp set....so cute!!! 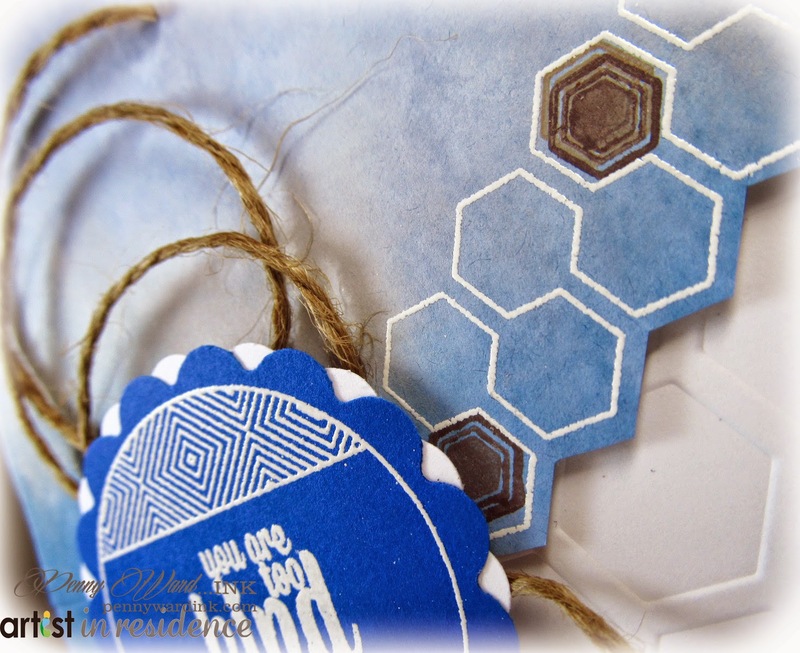 Love that denim applied with a brayer! Absolutely gorgeous card, Penny! 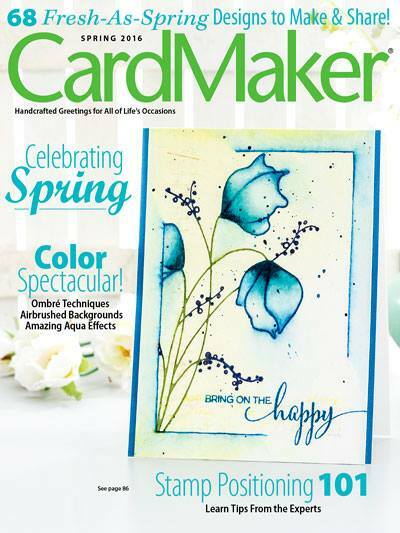 Great card — love that blue color (so rich!). Thanks for playing along with Avery Elle! Beautiful layering and I love how your background turned out! Thanks for joining the AE Watercolor Challenge! Beautiful card! I really like the colours you used here. Thank you for joining us at AE's challenge! Oh what a cool effect!! It totally looks like watercolor, so I never would have guessed that it wasn't actual water color! Super fun technique! Thanks so much for playing with the AEI♥U Challenge - we're so glad you did! !